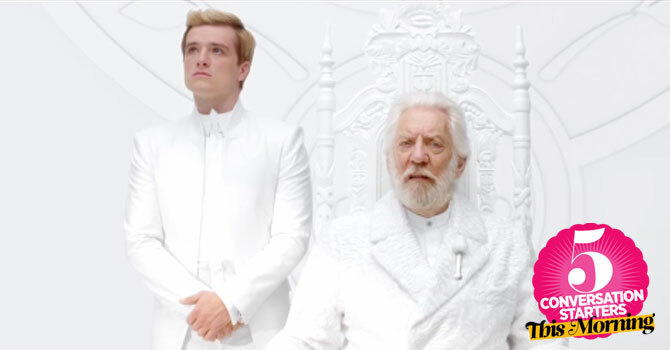 June 26, 2014 Conversation Starters: You HAVE To Watch This Mockingjay Trailer + More! June 26, 2014 Conversation Starters: You HAVE To Watch This "Mockingjay" Trailer + More! 4 Swedish duo Icona Pop are in town and surprised guests at the soft launch of Raven Manila with a special performance last night. The girls are performing again tonight at the same venue. No tickets? You can still buy them here! In the meantime, get pumped up by listening to this "I Don’t Care, I Love It!" playlist.